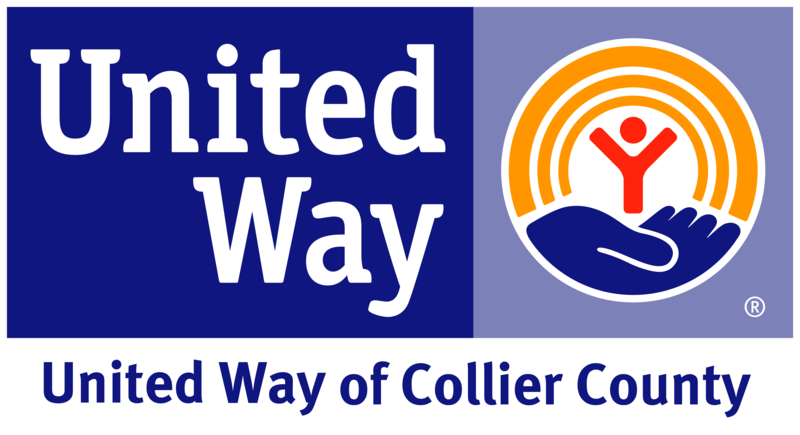 Join the United Way of Collier County as we host our second annual Build-a-Bike! There is no cost associated with being an event volunteer. Event volunteers do not assemble bicycles. Teams of 3-4 people will work to assemble a brand new 20” Huffy bicycle. Once a bicycle is assembled, it will be brought to the inspection tent where it will be fully inspected by qualified bike technicians. After inspection, the bike will be delivered to a partner tent. Once the partner has received a bike, they will allocate that bike and a lock to a child in their group. The child will walk his/her new bike over to the Sheriff’s Office tent, where they will be fitted with a new helmet. After receiving their helmet, the child will be guided through a bicycle safety course. There will be a race by Naples BMX, and face-painting for the kids. Food & beverages will be provided for all volunteers and attendees.